garden, take two. 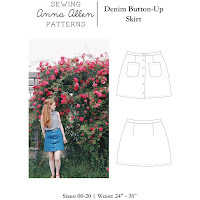 | Anna Allen Clothing Blog: garden, take two. Last year my garden was terribly unsuccessful. But that's OK. I'm pretty sure every successful gardener out there have had their failures. So I'm trying again this year, only instead of planting everything, I'm keep with mainly herbs and pretty flowers. 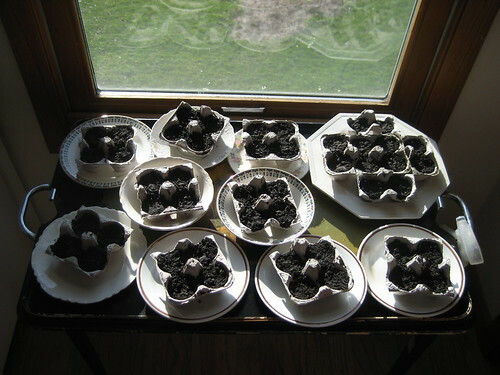 And I'm going to plant them in pots. This way I can transport them with me when I move and I can keep a better eye on the little fellows. 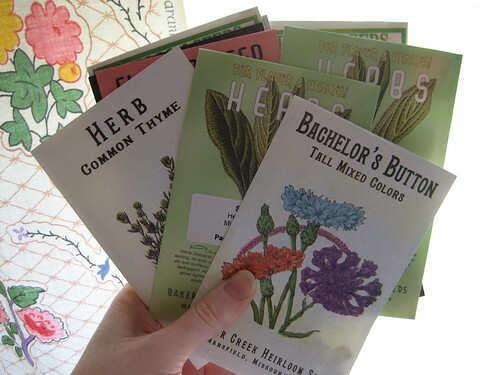 Eventually I'd like to take some rose clippings from my heirloom plant* and try to make a new rose bush. I think I have to wait until there are leaves on the bush, though, so I guess that will be a project in the summer. Good luck! I planted my first windowbox herb garden last fall and they turned out wonderfully! Some of them didn't make it, but the ones that did have been growing like gangbusters. The basil, sage, and thyme did very well. This year WILL be BETTER than last!! I can't wait to see how these turn out - please keep us posted. I am planting flower vicariously through you as we do not have any space left to plant and I am having withdrawls. Good luck! 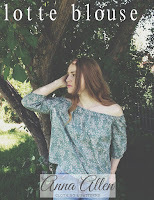 and great blog.